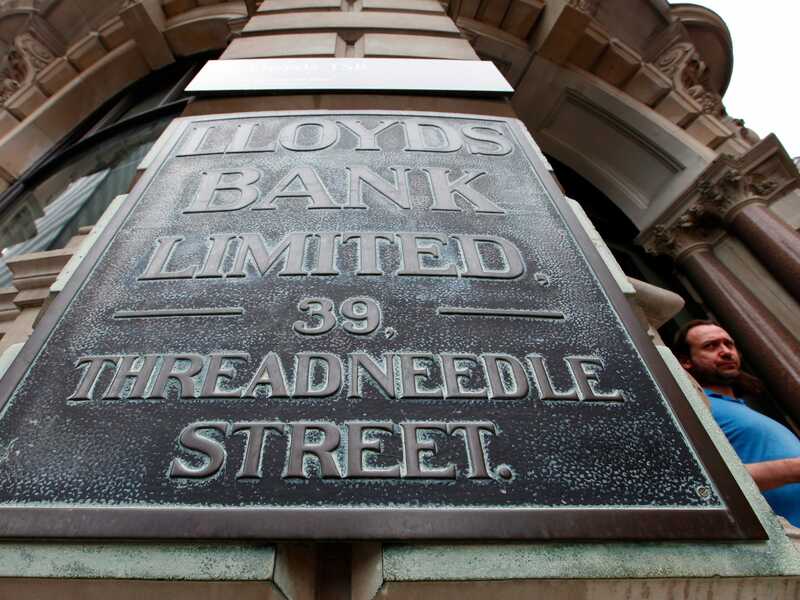 LONDON — Shares in Lloyds Banking Group are gaining a little ground on Wednesday morning after it was confirmed that the British government has sold its final portion of the company’s stock. The news was first reported by several media outlets late on Tuesday afternoon, but was confirmed by both Lloyds and government on Wednesday morning. Britain spent more than £20 billion rescuing Lloyds during the global financial crisis, leaving the government with a 43% shareholding, which has been sold back into the market over the last five years.